Santa Clarita, Calif.-based Pride Collision Centers couldn’t figure it out. 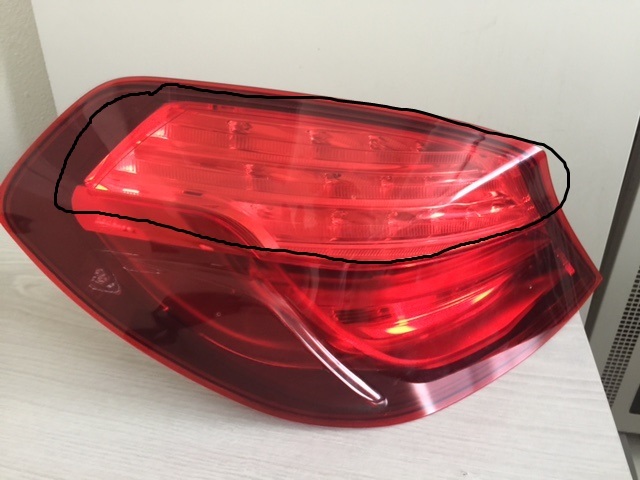 Not only was the Opt-OE replacement tail lamp on the 2012 BMW 6 they’d installed dead, but all of the exterior lights and the reverse camera system were dark. Three staffers spent hours trying to diagnose the problem, and finally gave up and consulted a BMW dealership — which couldn’t figure it out either. 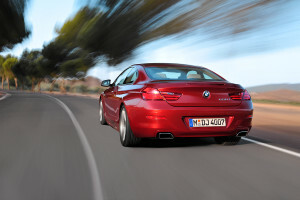 Finally, a specialist — a BMW factory representative — was called in for a third opinion. The problem: The light was a European edition, supplied in error by the Opt-OE vendor designated by the insurer. Installing it in an American BMW melted wiring and destroyed a footwell module, tacking on 12 days to the repair and ultimately costing the insurer another $4,200. Steve Morris, director of operations for Pride’s seven locations, didn’t want to name the supplier or insurer, saying the shop had a good relationship with each. “It looked to me like the lights were brand new,” he said. 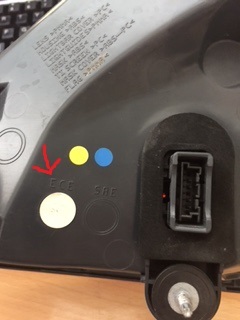 Pride’s lamp had a sticker next to the acronym “ECE,” a lighting standard used in Europe, instead of “SAE,” which is used here in the U.S. It “definitely was the first and only time that I’ve seen that,” Morris said. Morris said the supplier typically dealt in salvage or used parts, typically bumpers, and did a good job for Pride. In this case, the vendor had purchased a palette of lamps from Germany and wound up with the wrong continent’s parts. We share the story here both to give repairers a good tip and to point out the extra considerations that any non OEM part, even one billed as Opt-OE, can bring — and the extra hassle and cost it can impose on insurers, repairers and customers.